The Project 3 Element is built as a premium option in Easton's 2019 lineup. 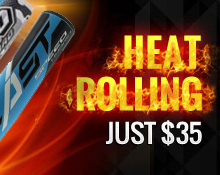 This sizzling stick is made with the manufacturer's ATAC alloy, bringing you ultra-thin walls that deliver an unmatched response rate on contact. It also features a textured bat grip for consistent control on every swing. 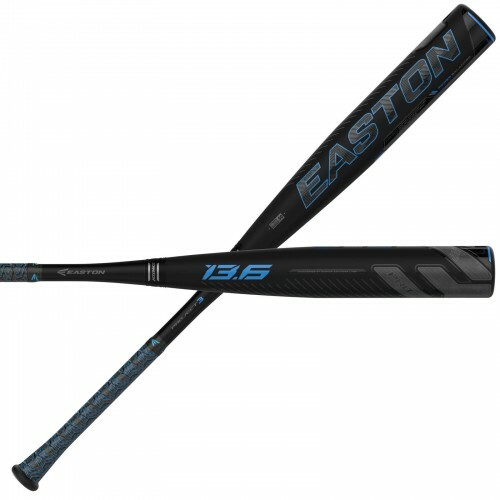 Discover the best version of your game with the 2019 Easton Project 3 Element adult baseball bat.